The router I use most frequently in my shop is the Bosch 1617EVS. I have given it little thought, because the router always does what I need it to do. 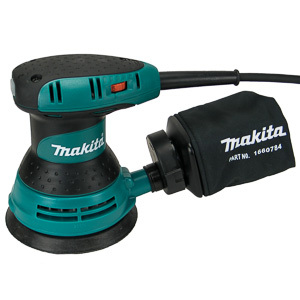 The 1617 router series is one of the most widely used series of routers amongst woodworkers. The fixed base version in particular is universally lauded.A 1617 router found its way into my shop to take care of medium duty routing tasks. Let's take a look at the legend that is the Bosch 1617 router. 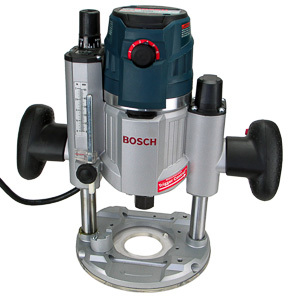 The Bosch 1617EVS is a fixed based, variable speed router. The motor can be removed from the base. Bosch sells a plunge base as an add-on. A compression clamp secures the motor in the base. The motor can be removed in a few seconds and installed in another base. As a whole the 1617 is designed very conservatively. The router has been reduced to the few features a router truly needs. The 1617 does not innovate or push existing features to a new level. What it does do, is provide quality. The router accepts both a 1/4" and 1/2" collet. Both are included in the kit. Switching from one to the other can be done in under a minute. Bit changes are done with two wrenches. The router does not have an arbor lock. One wrench removes the collet. The other holds the arbor in place. Bit changes are reasonably fast to complete, but remain just as finicky as with any router. Bosch does not innovate in this area. Depth adjustments on the 1617 are done with a single dial and scale. The dial slowly lower or raises the motor in the base. A floating scale at the bottom of the dial shows the distance the tip of the router bit is moving. The scale has tick marks down to 1/256 of an inch. Every 1/64th tick mark is numbered. For metric users every mm is marked, but there are no tick marks in-between. This makes the metric scale much harder to use than the imperial one. A lever allows the motor to be disconnected from the scale. The motor can then be moved up or down in larger increments and reconnected to the scale. This fast adjustment ability combined with the accuracy of the depth dial make the depth adjustment mechanism on the 1617 a winner. It's easy to use, fast to complete, and hard to get wrong. 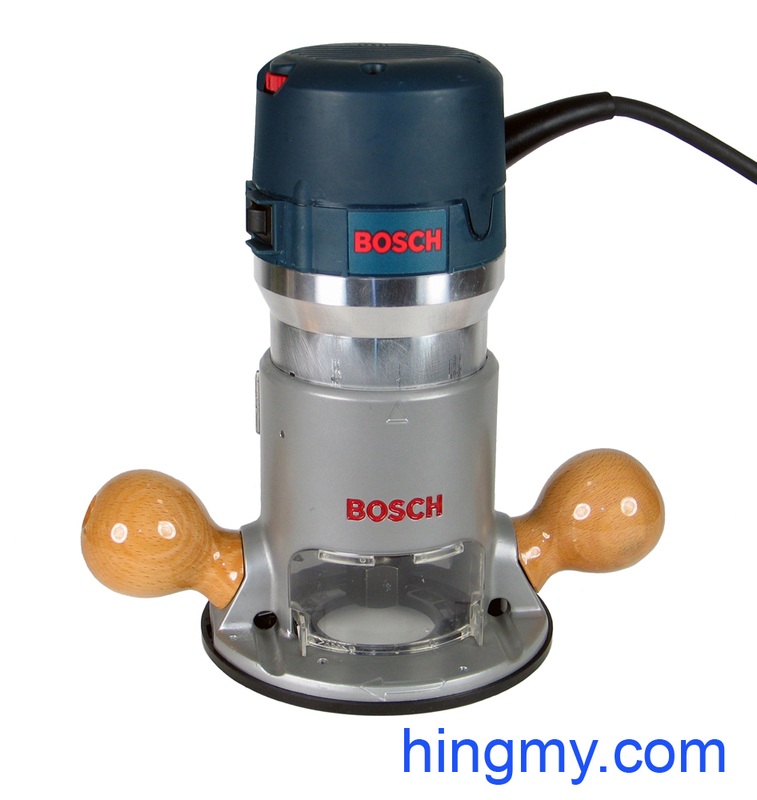 The router speed is set in typical Bosch style with a dial at the top of the tool. The dial is continuously variable up to the maximum speed. There are six predefined speeds for easy referencing. The dial locks into each preset with a noticeable click. Once set the speed setting remains set no matter how roughly the router is handled. The fixed base was not designed for router table use. There is no mechanism to adjust the height of the bit from above the table. Some kits include a height adjustment Allen wrench, which makes the process easier. It too, however, must be used from under the table. The locking clamp further complicates matters. It must be loosened and re-tightened for every height adjustment. This too, can only be done from under table. When run without dust collection dust has a tendency to work its way into the space between the motor and the walls of the fixed based. This only happens when the router is used upside down. Gravity can't be helped. After some time height adjustments become harder. The dust causes friction between the motor and base. Every few weeks the motor has to be removed from the base to clean the raceways. All of this put together make the 1617EVS fixed base only an ok choice for installation in a router table. If you plan on going this route, the router must be lifted out of the table for every height adjustment. Dust collection at the bit is a strongly recommended add-on. The 1617EVSB kit fixes most of these issues. 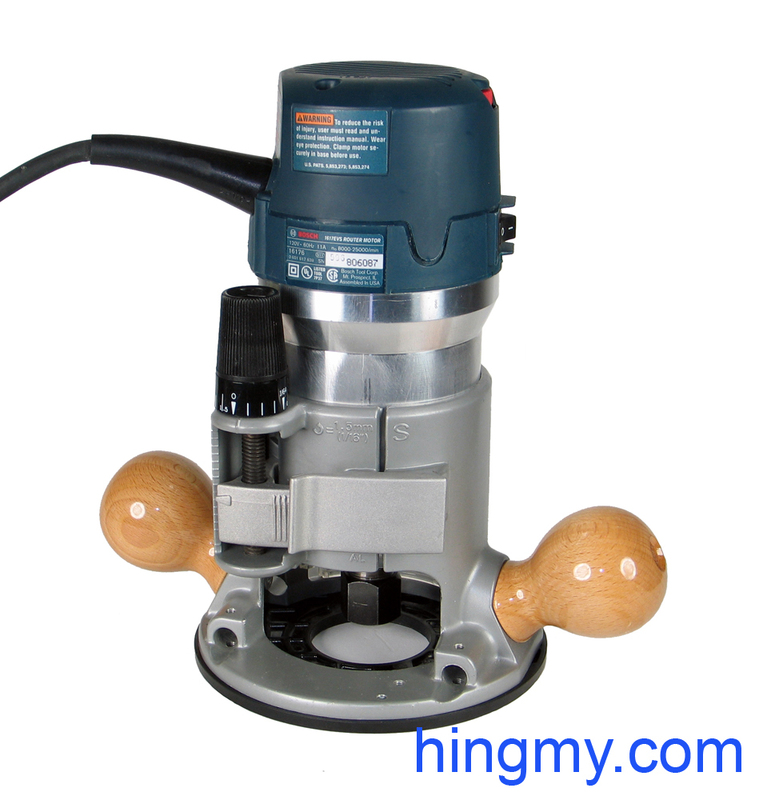 It includes a base that has been designed for router table use. It's the better choice for this setup. 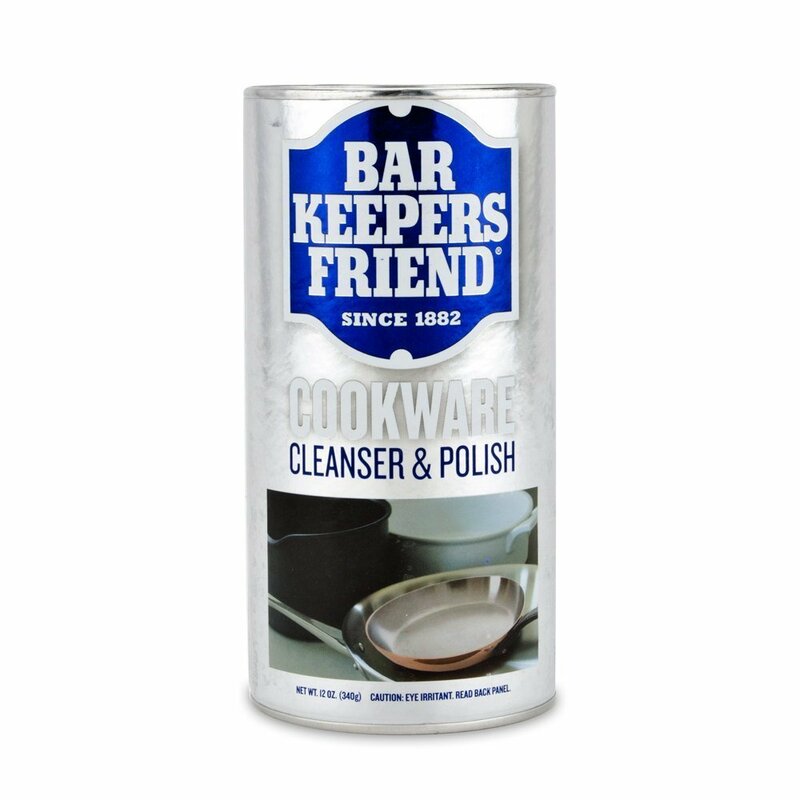 All 1617 based kits do not include a dust collection mechanism. All of the dust produced by the tool stays near the cut site. A clear chip shield can be installed at the front of the router to contain most of the dust below the tool. The shield offers an unrestricted view of the bit. To add dust collection to the 1617 router the Bosch RA1172AT Dust extraction hood kit must be installed. This kit is an add-on that is not included in any of the router kits. Once the dust collection kit is installed, the story changes. 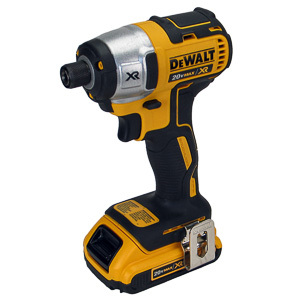 The 1617 transforms from a tool that hardly collects any dust, to one that does very well. Dust collection above the bit is excellent. With the chip guard installed, the cutter is almost totally enclosed. Dust collection below the bit is merely average. 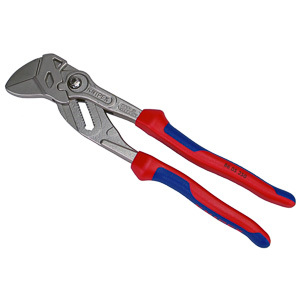 The tool collects what it can pull through the cutter to the top of the tool. The 1617 does not have a Festool style shroud below the base plate. The Bosch 1617 gets the most important aspect of what makes a router good right. It cuts very well and true. Once the bit is installed and the height is adjusted properly the router becomes extremely easy to use. The soft start motor brings the bit up to speed rapidly, but without too much torque at the handles; it does so even at full speed. The user can position the router properly, turn it on, and depend on the router staying in place. The wooden handles are easily the best feature of the 1617. They are the perfect shape to guide the router through a cut. Being very close the base plate and the cutter bit, accidentally tipping the router is not an issue. 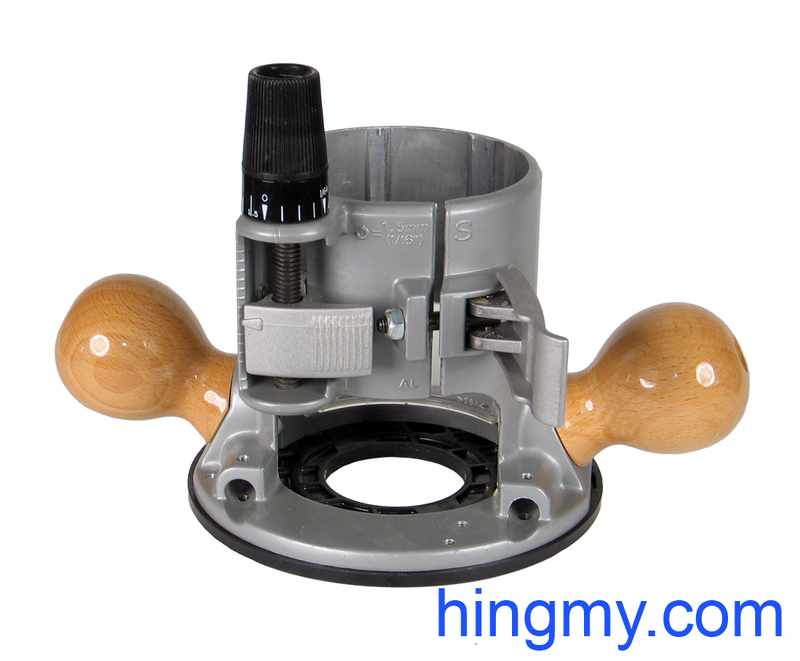 Overcoming the friction between the base plate and the work piece also becomes easier. 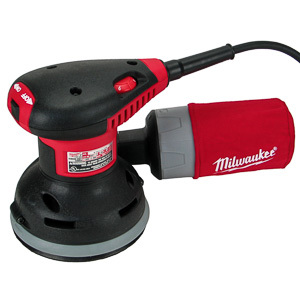 The 1617 handles significantly better than any plunge router; or any router with handles installed high on the body. Besides control the handles also offer a lot of safety. The fingers of each hand wrap around each handle and hold the router very securely. During routing both hands want to stay on the handles; never mind that's where they are supposed to be. Operation of the tool feels natural. 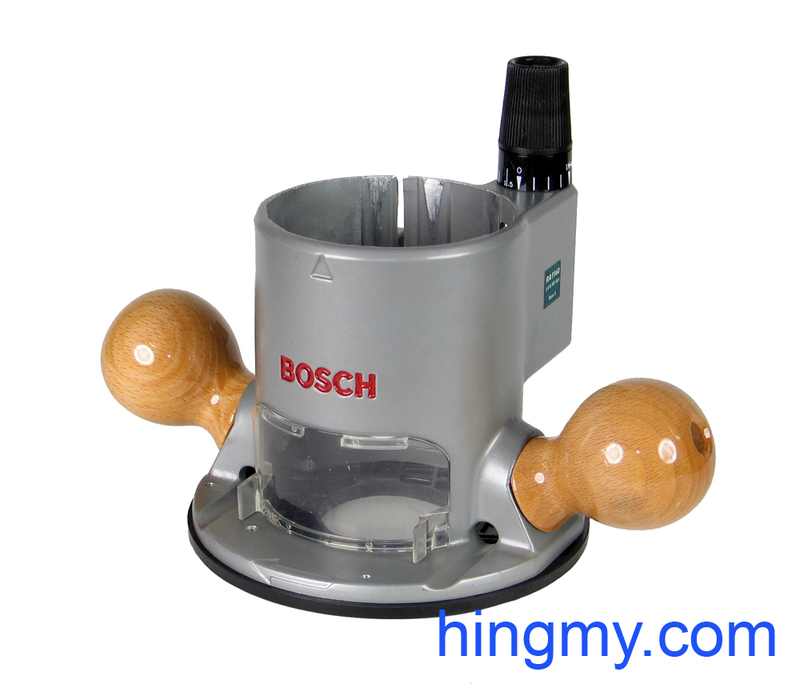 Bosch has given the 1617 enough power to handle any bit that can be conveniently installed in the router base. This puts the router into the medium range of routers. There are bigger, more powerful models to be had. These will, without exception, handle worse than the 1617. Not having a large motor weight the top of the tool down adds to what makes the 1617 work so well. The router excels at everyday routing tasks. Don't ask it to spin a large cutter in a router table. There are better routers for that. The 1617 router is the centerpiece of Bosch's router system. 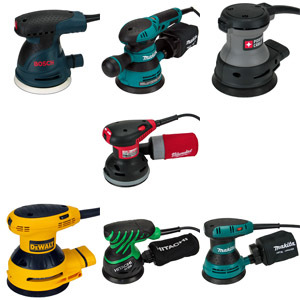 A couple of motor options combine with several different types of bases to create a router system that takes care of most situations in a shop. Most accessories, such as the edge guide, can be used with all bases. Bosch sells a number of different kits. Depending on your needs, one or the other may be the best choice for your shop. 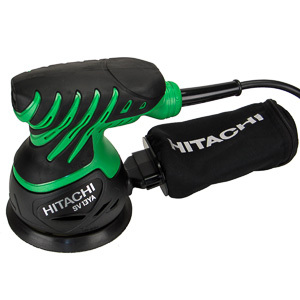 Individual tools can be purchased separately. Should you need another motor, Bosch has your back. You can expand your routing capabilities by adding another motor to the original kit that got you started. The Bosch 1617 is, no doubt, a very capable and durable router. Everything about it has been designed for medium duty routing operations. It's a pleasure to use. The wooden handles put it above the pack. Built from metal all around the 1617 series has been crafted for production environments. 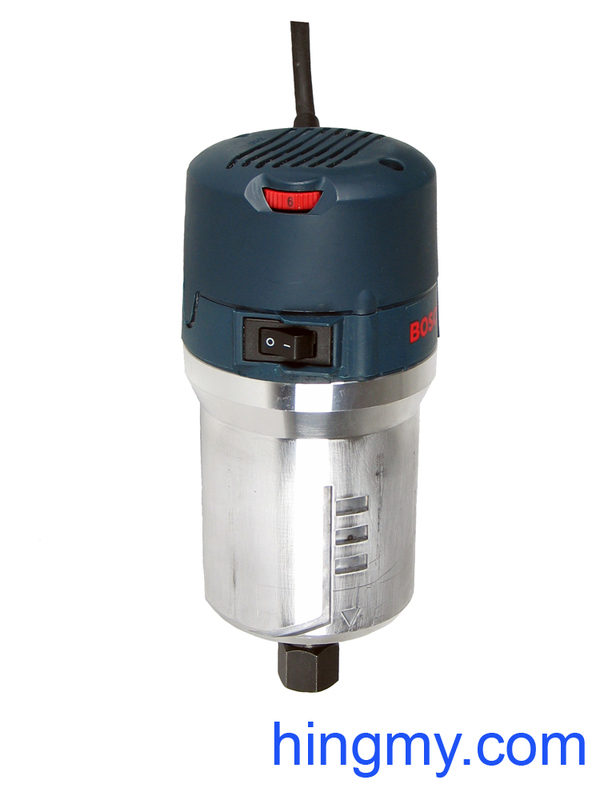 Starting with the one-piece motor assembly down to the solid metal base frame Bosch has made sure your tool will last a long time. Altogether, the Bosch 1617 is a solid medium duty router. It does not offer innovative features, but it sets a standard that few competitors can match. If you choose the 1617 as your first router, only the best will offer you a step up in the years to come. Most of us, however, will be happy with what the 1617 delivers. The Bosch 1617 splendid reputation is well deserved.